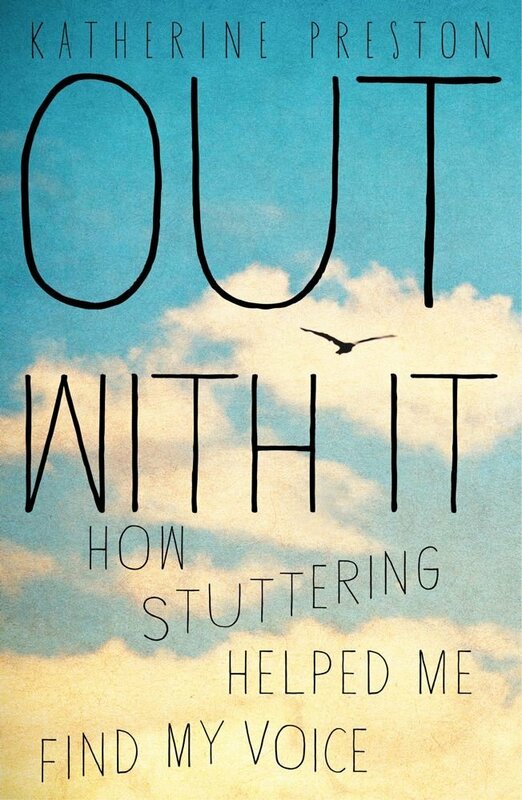 Be sure to check out Katherine Preston’s book, Out With It: How Stuttering Helped Me Find My Voice, which hits the shelves tomorrow April 16, 2013. This memoir details the journey that took Katherine from her home in London to many different cities in the United States to find meaning in her stuttering. I have met Katherine in person, and she was a guest on my podcast. In the episode “Think With Your Heart,” Katherine shares parts of her story with us and talks about her dream of having her book published. It’s hard to believe that episode was in September 2010 and now we’ll actually be reading her book. A book written and published by a woman who stutters! The book can be purchased by booksellers everywhere and is also available for digitial downloads. I’m looking foward to getting my copy from Amazon. For more information on Katherine and her work, check out her blog Katherine Preston. 4 Responses to "Katherine Preston’s Out With It"
You’re so amazing – thank you Pam!! Can’t wait to hear what you think of the book. looking forward to reading this book….will definitely plug it on my blog too!! Katherine is to be congratulated on her book – it sounds really interesting. I’m looking forward to reading it. I’m also looking forward to the day, Pam, when you might be announcing the publication of your own book! I hope that this is something which you’re giving serious consideration to …!!! Mike Keegan here. I also read Katherine’s book and found it very informative. She gave a presentation for NSA at Marquette University April 24th. Very informative speaker as well. Hope you’re well. I will keep looking at your blog about stuttering.